Everyone loves rooting for the underdog, it's one of the best aspects of watching sports. The same can be said of the beers in Dallas. Velvet Hammer this and Temptress that. Sure, they're great beers, but sometimes you get so tangled up with the hoopla of the popular beers it becomes easy to forget the others. However, the underdogs are the backbone that hold the beer industry together, and with that, here are five underrated AND delicious beers in Dallas. Franconia seems to get overlooked all of the time, and I don't understand why. Sure, their wheat beer (an ode to the German hefeweizen) isn't on par with Live Oak Hefe (no hefe is really) but it can stand on its own. There is a distinct earthiness derived from their yeast that I can't quite pinpoint, but it gives it depth that some hefes just can't achieve. Malai Kitchen is more restaurant than brewpub focused, but that doesn't mean you shouldn't go there for their house beer. Their Thai inspired IPA has a delicious herbacious quality that pairs perfectly with their fresh Thai/Vietnamese foods and a nice bitterness that helps bring out that Thai spice that we all love so much. $3 all day Sunday, just do it. This award winning witbier doesn't get as much spotlight as some of the other beers from Community, but it should. This homage to the style made popular by Austin's very own Pierre Celis has a delightful tartness and creamy mouthfeel that makes for a perfect summer drink. 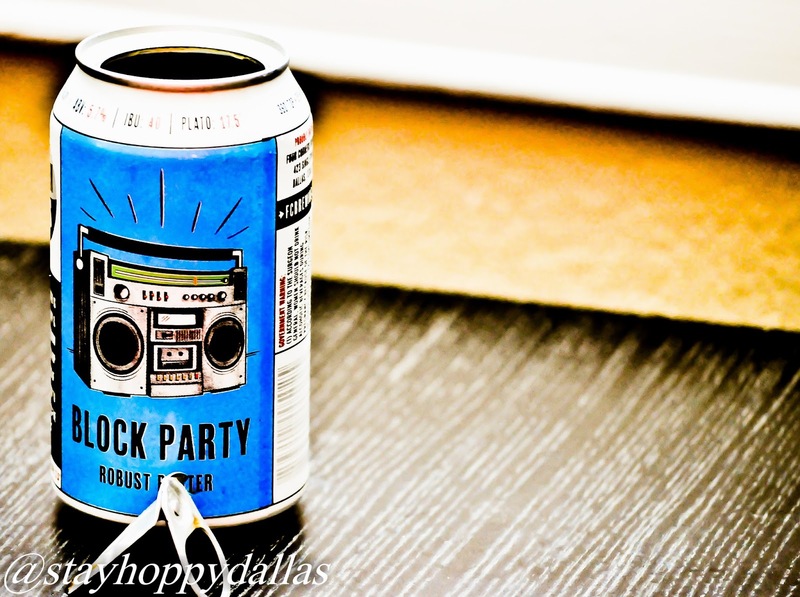 Living in the shadows of the popular Local Buzz and El Chingon, Block Party can get pushed aside even though its sweet malty flavors and lighter body make this porter drinkable in even the hottest of summer months or the coldest of winter months. Like Marsha from the Brady Bunch, Temptress seems to always get the spotlight. But, much like Jan, the Lakewood Lager seems to be a misunderstood nerd (not that I would know what that's like). The Vienna lager style ain't flashy, but its malty sweetness and light caramel notes make it a perfect companion with summer and smoked meats. This is Texas after all. There it is, five underrated beers in Dallas. 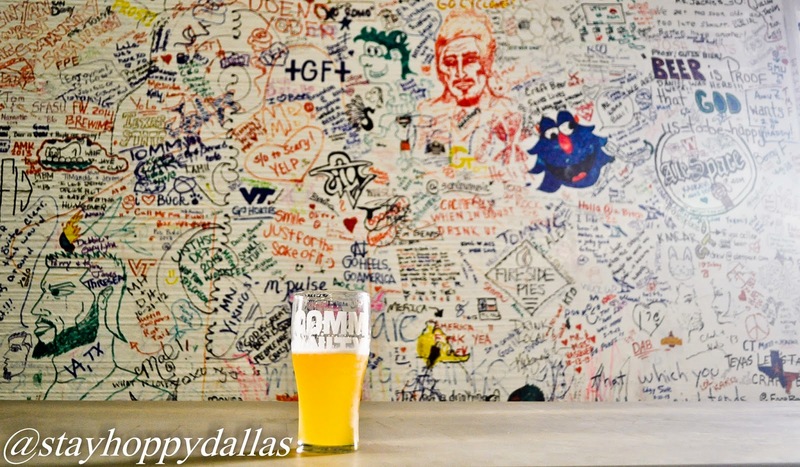 What are your favorite underrated Dallas beers? 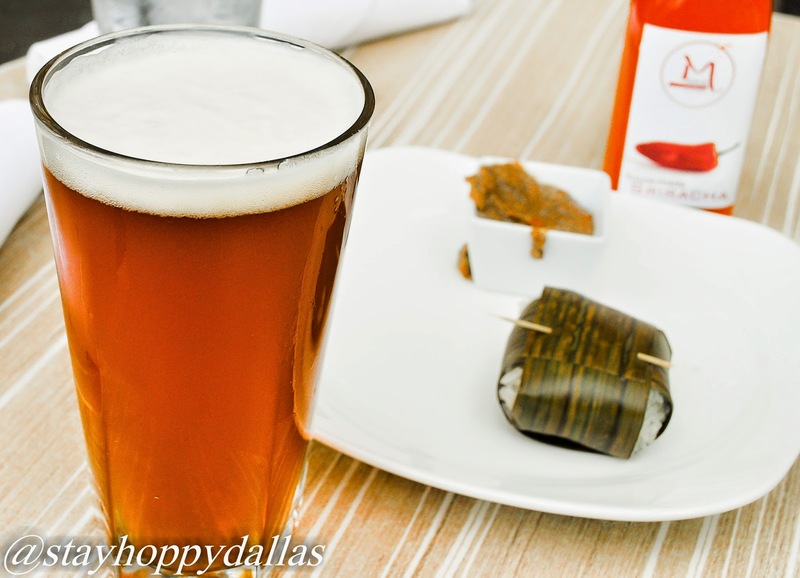 For more information on the Dallas beer scene follow me on Twitter and Facebook! These are my favorites and for me they were never ever under rated. Your point is right that some of the people have made these top notch beers look so underrated.